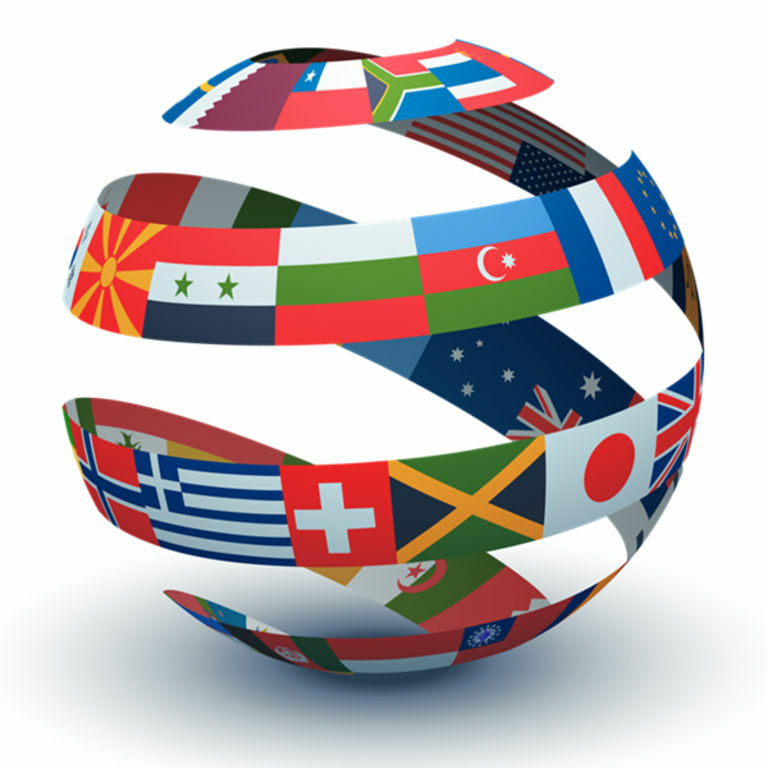 qTranslate is the best free multilingual plugin of WordPress, but its standard method to include language selector is adding widget. One deficiency of WordPress is that most themes do not provide many defined widget areas (same as regions in other CMS). In case the language select is to be displayed on the header, then some codes modification has to be done.